The casual chic look can be hard to master - it's a delicate balance between comfort and style, and therefore appeals to our touch senses (comfortable to wear) as well as our visual senses (attractive to look at). I find that when I'm trying to be as comfortable as possible, I almost always reach for my trusty black leggings or a pair of yoga pants. Leggings however, are best for that chic look because they can easily be tucked into boots and they deliver a clean sleek line, rather than having a flair at the bottom. Leggings are a go-to for me and I almost always pair them with some kind of boot and a longer tunic type top (let's keep it classy). 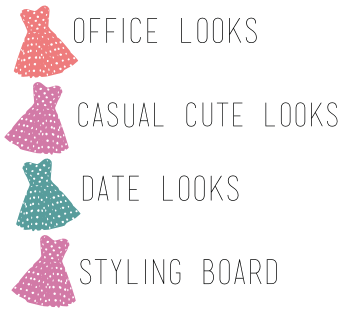 Layering accessories (scarves, cardigans, long earrings, necklaces, a wristful of bracelets, a headband, etc.) is an effortless way to add major style to a more relaxed outfit. Accessories especially standout against a casual ensemble and highlight the fact that you're still staying stylish even though you're not even wearing real pants. In order to hone the art of dressing casually chic, do not skimp on the accessories, and always remember that a fabulous pair of shoes goes a long way (boots are perfectly fashionable without being uncomfortable). 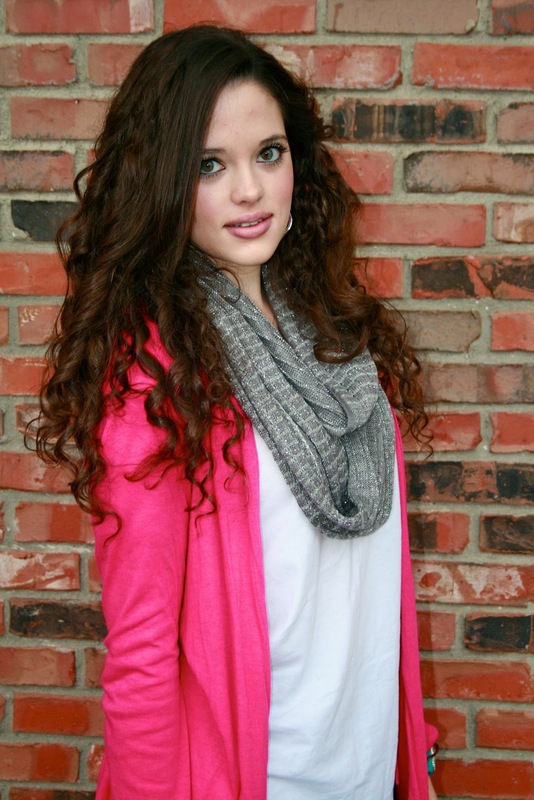 I love the pink sweater, really great pop of color. 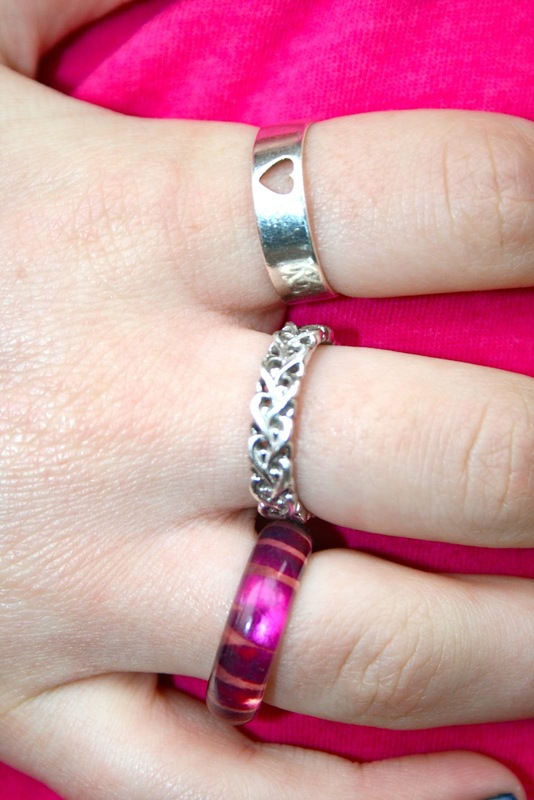 I also love the jewelry. Kat, you are gorgeous! 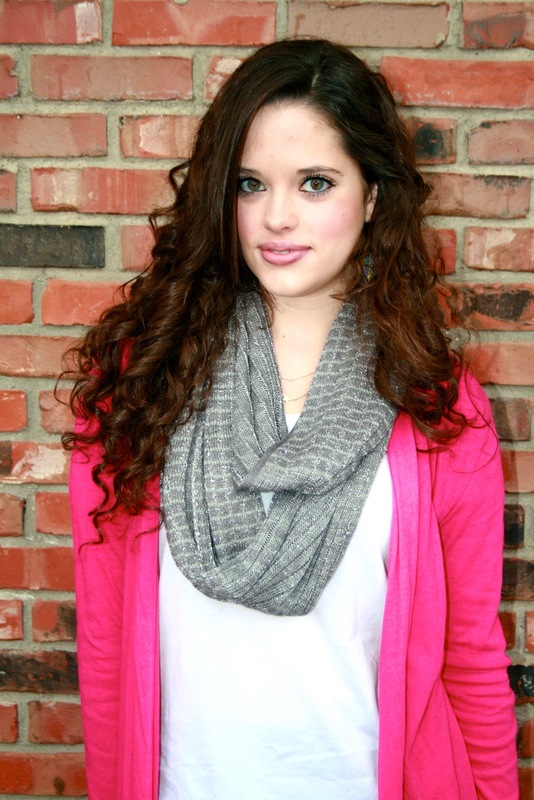 You look like a model in these photos and you have the best hair I have ever seen, like ever! 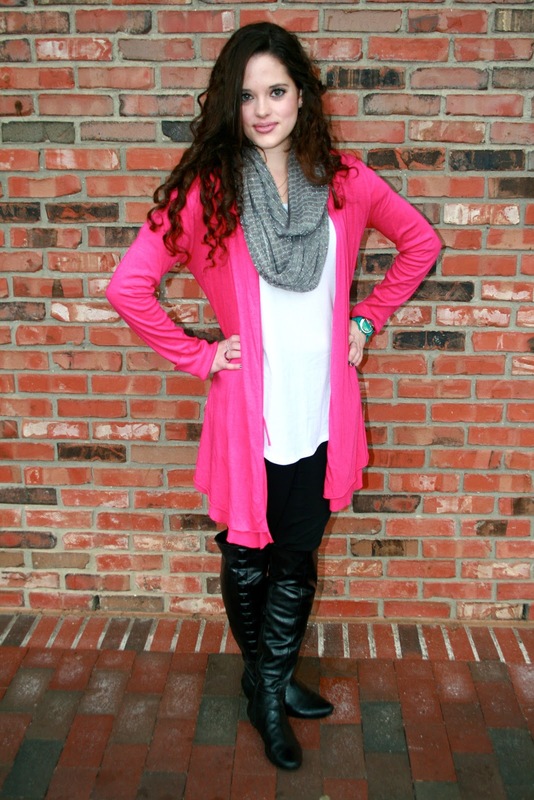 This outfit is perfectly casual chic, and I love the pop of pink the cardi adds. You look fantastic, as always! 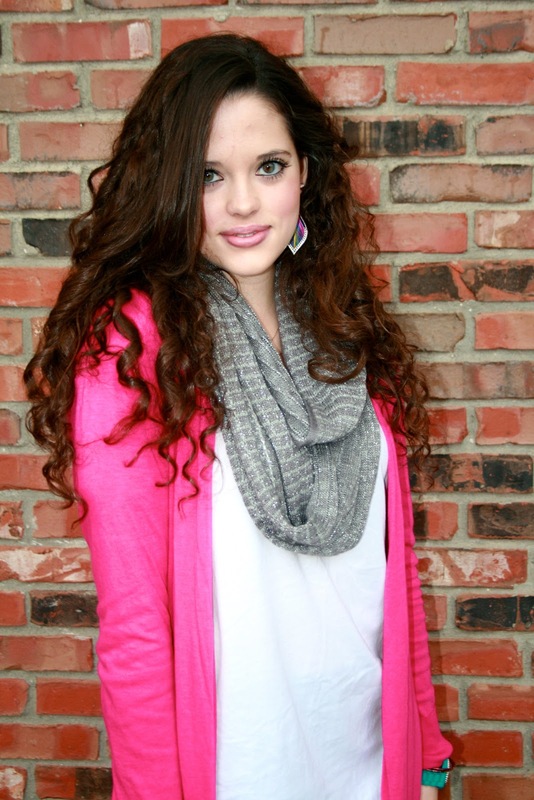 You are really beautiful, love the pink sweater and your earrings!! Also your boots are cute! oo I love the hot pink! I love the pink cardi, such a pretty color on you! wow amazing blazer, in love with your necklaces! Just found your blog, I'm your newest follower dear! Hope you can check out my blog and follow me back! 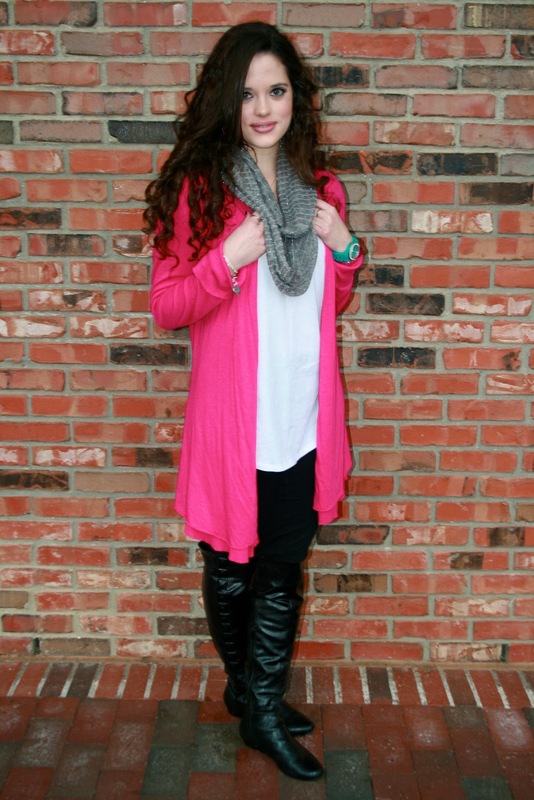 in love with the cardi! fantastic color! 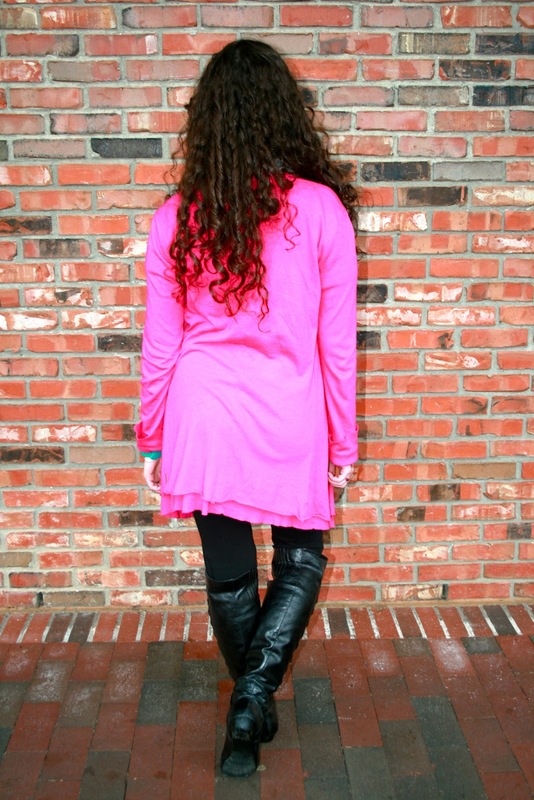 Love your comfy yet so chic outfit! 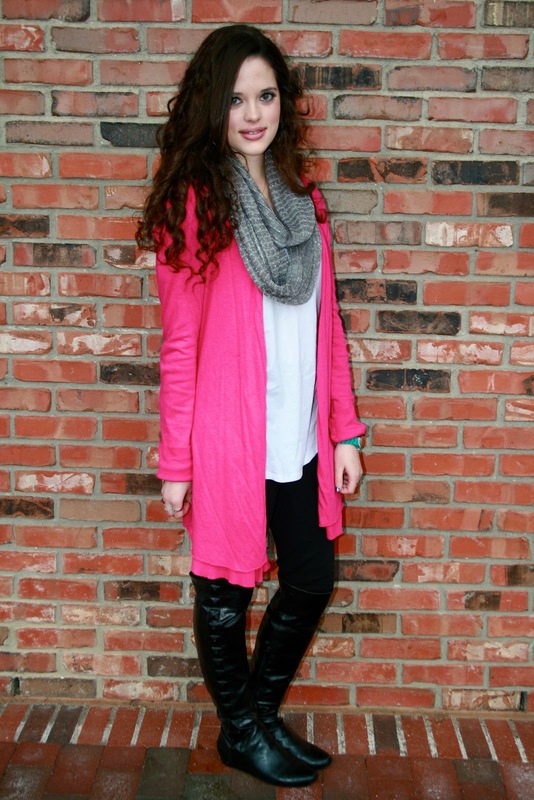 I adore your long pink cardigan. Loved what you said about leggings and wearing a longer tunic, not enough people follow that!!! You fabulously layered the look with that pretty scarf too! Combination of pink and grey always looks awesome. You look perfect in such neon pink! Amazing jewelry. You look so amazing! 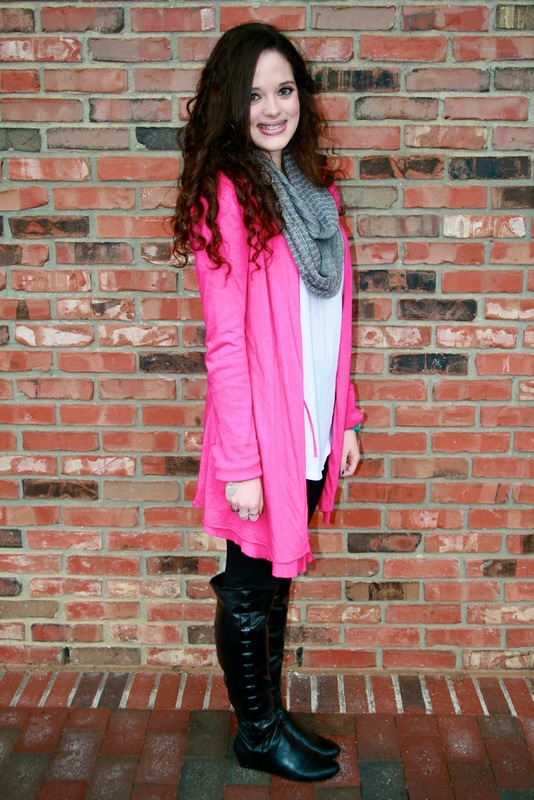 I'm loving your hot pink cardi so much! Such a fabulous ensemble from head to toe! Great look,you are so beautiful. You look stunning. Love your pretty face and hair! Love your bright cardi - great pop of color! 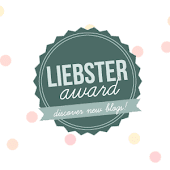 I just discover your blog and I like it :) and we can follow each other if you want, let me know. OMG you are very beautiful dear.. I'm loving your hot pink cardi so much. love it. Something I would wear myself. 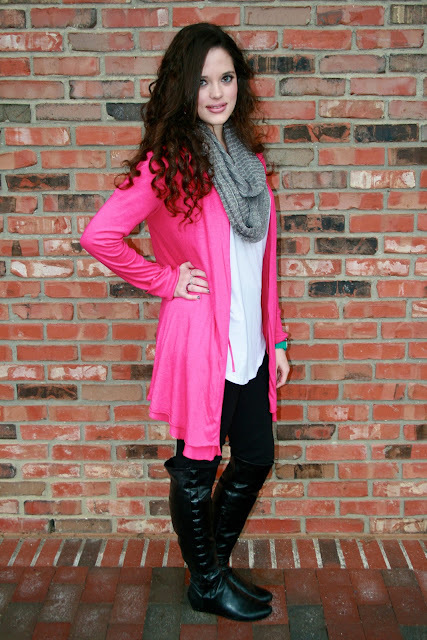 The neon pink cardi is a very nice touch to the whole outfit. You are gorgeous! You should wear pink more often! 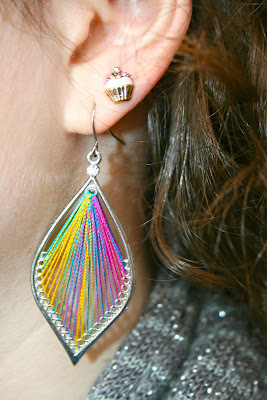 I love your accessories.. You have a very beautifull cute face :) I really liked your blog. Would you like to follow each other? If you say yes, leave a comment on my blog after following then I'll definetely follow back! :) Kisses.. The detail of this outfit is really awesome! 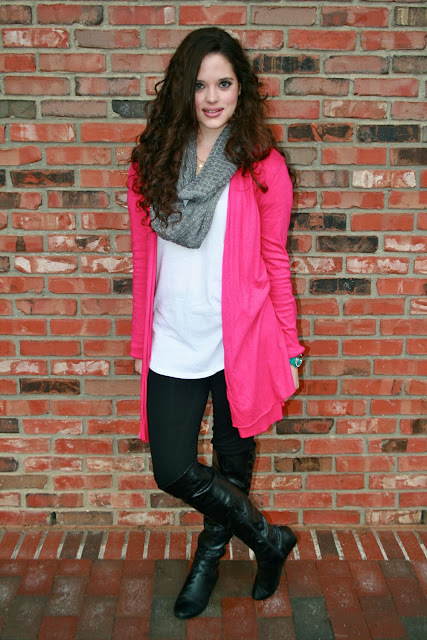 I really love this cardigan!